While camping season or a back country hunt may still be several months away, we wanted to put together this list of some of the best tents of 2014 so that when it’s time for you to pick one up, you know right where to go. No matter if you’re hiking solo, have a couple buddies, or need to house an entire camp, we have got you covered. 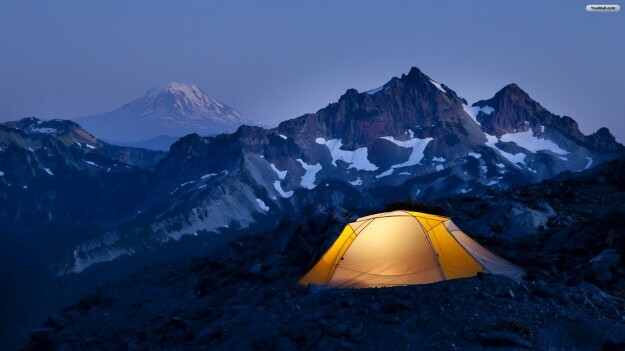 See what the best tents of 2014 are here.